NEW ORLEANS – A man claims that he was caused to slip and fall in a Walgreens. Lambert Duncan Jr. filed a suit against Walgreen Louisiana Co. Inc. in the Orleans Parish Civil District Court on Oct. 13. According to the claim, the plaintiff was in the Walgreens located at 3216 Gentilly Ave. when the incident occurred. 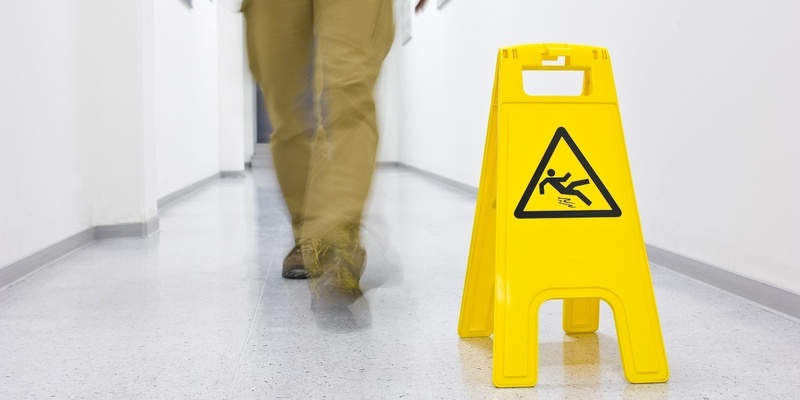 The suit states that the plaintiff was caused to slip and fall on Oct. 31, 2015 and was so injured that he was caused to seek help at the emergency room. The defendant is accused of negligence through failing to remedy the situation or provide warning of the danger. The plaintiff is seeking an unspecified amount in damages. The plaintiff is represented by Mitchell W. Gibbs. The Orleans Parish Civil District Court Case number 16-10193.